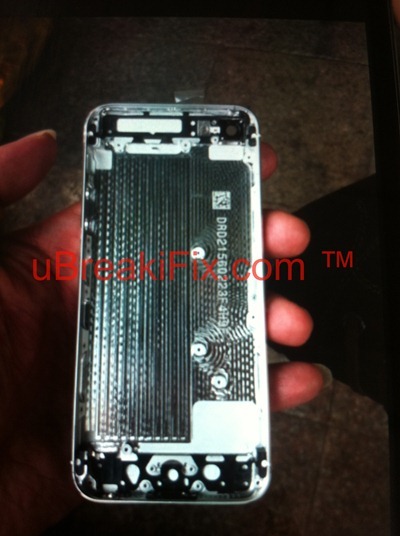 Recent reports delivered some more leaks of iPhone 5 parts, validating the speculations of the longer device. With the form factor remaining to be similar to iPhone4 and relatively, iPhone 4S, the iPhone 5 leaked images demonstrate a microphone mesh replaced with a dotted composition. 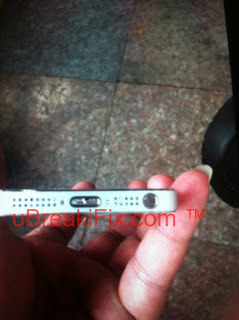 A micro USB connection port is again present, suggested to be a replace for the existing 30-pin socket in all upcoming iDevices. Despite the fact that Apple has always been critical of copying, or at least following the trend of rivals, it now seems that the company has taken Android standards in mind. With the 3.5-inch display from the very first iPhone till today, the Fruit Company seems to change the traditional route towards the larger screen direction in its next generation device. 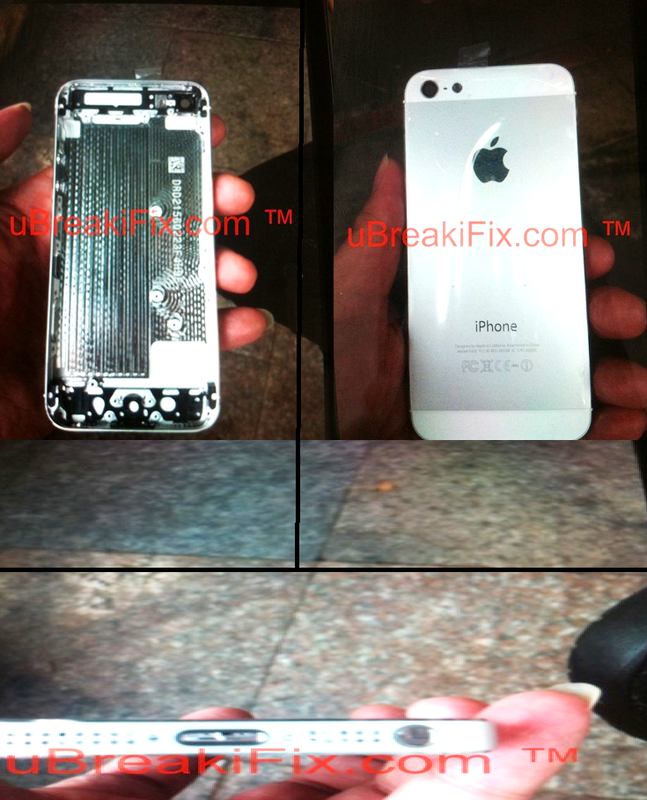 Anyway, one thing gets obvious- the new iPhone will have a larger display. The question that remains unanswered is the exact size of the screen. 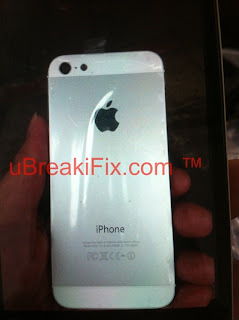 Unless our assumption about the source website is right, more close-ups and detailed overviews are to come these days. Before then, enjoy the images provided below and do not hesitate to express your opinion on what the new iPhone may look like below in the comments.